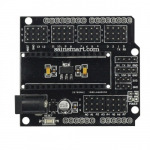 Microcontoller Accessories - 3D Print Prototypes d.o.o. 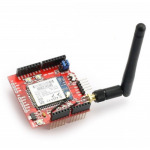 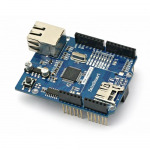 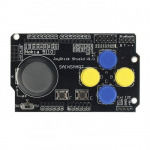 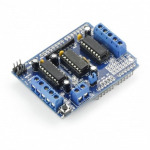 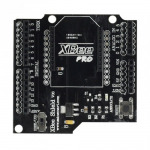 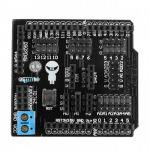 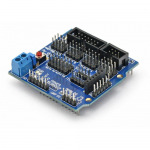 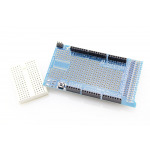 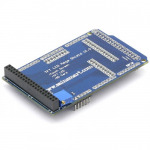 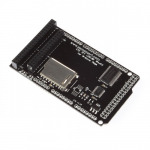 Microcontroller Accessories There are	34 products. 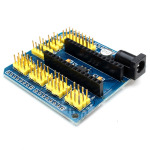 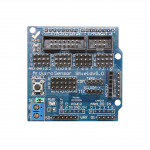 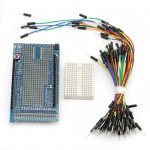 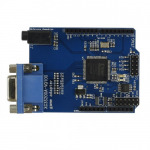 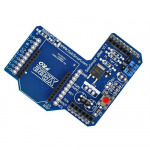 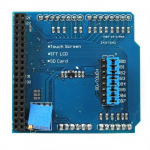 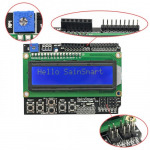 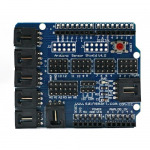 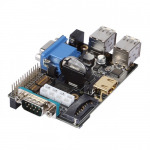 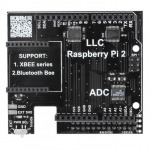 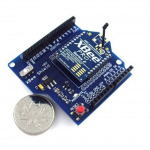 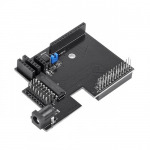 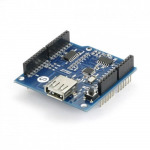 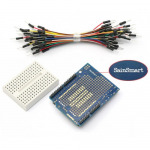 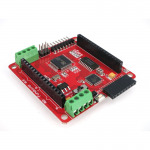 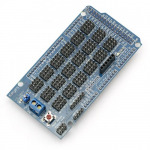 Microcontroller Accessories are additional components specific or generic to your micro-controllers that add functionality and/or new features.